The Queen Mary is a 1930s transatlantic ocean liner that is now a one-of-a-kind floating hotel and attraction. Although built many years after the Titanic, it's part of the White Star Line of cruise ships and if you're a fan of the movie, Titanic, a visit to this ship is the next best thing to time travel. 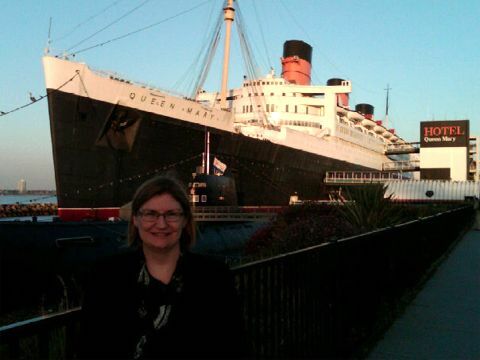 It had been my dream for a very long time to spend a night on the Queen Mary, the historic ship that is now permanently docked in Long Beach, California. I've been on several cruises recently, but this ship has incredible intrigue. From its striking resemblance to the world famous Titanic to its fascinating history and legendary passengers including Clark Gable, Mae West, Marlene Dietrich, Elizabeth Taylor and The Duke & Duchess of Windsor to name a few. 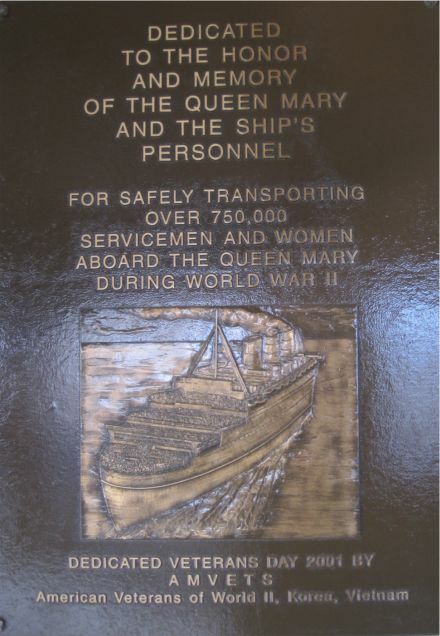 The Queen Mary Hotel has 314 original first-class staterooms including nine full suites on three decks. The hotel is an amazing combination of the authenticity of transatlantic steamship travel but with modern conveniences and furnishings including a flat screen TV and iPod clock radios. My cabin had rich wood paneling, Art Deco built-ins, original artwork and portholes. 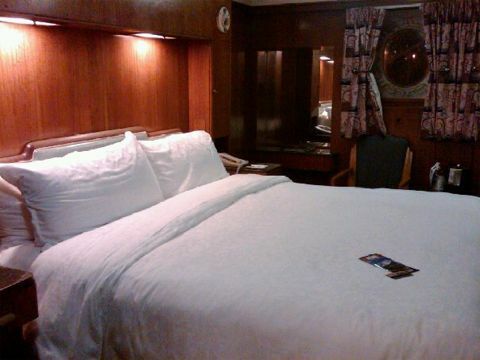 The bed was also extremely comfortable as I have found all beds on ships to be. Each stateroom is actually an original cabin and no two rooms are alike. The size and layout of each room varies. Like many modern day ships, the Queen Mary Hotel also has a business center, seven restaurants and lounges, a variety of attractions and entertainment, more than a dozen shops, a fitness center and if you want to enjoy some fresh ocean air and exercise, four times around the Sun Deck equals one mile. A stay at the Queen Mary is more than a night at a hotel, it's a complete three dimensional experience so make sure you soak up every nook and cranny of the ship. Also, take the guided tours including the Behind-the-Scenes Tour, the Ghosts & Legends Show and don't miss my behind-the-scenes look at how I produced a live TV broadcast from the Queen Mary. Bon Voyage! 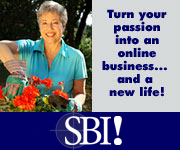 Have you been on a vacation or business trip and want to share your hotel experience? I'd love for you to share your hotel review here! Since most people scan web pages, include your best thoughts in your first paragraph including the hotel name and location (City/State/Provence/Country). Don't forget to let me know if you would recommend this hotel to a friend - or not? Also, remember to include the most unique feature of the hotel (if there is one) whether it was art deco furnishings, pillows that were so lousy you couldn't sleep a wink or a magnificent concierge (plus his or her name). Title Your Review: If you could say it in one sentence, what would you say? Your hotel review will appear on a Web page exactly the way you enter it here. You can wrap a word in square brackets to make it appear bold. For example [my story] would show as my story on the Web page containing your story. TIP: Since most people scan Web pages, include your best thoughts in your first paragraph including the hotel name and location (City/State/Provence/Country). 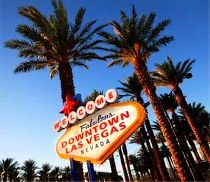 Do you have some pictures or graphics to add from your hotel stay or visit of the city? Great! I would love your real photos of the hotel, too. Click the button and find the first one on your computer. Select it and click on the button to choose it. Thanks so much for being a part of my travel community online! Discover a World of Ways to See the World! Copyright © 2010-2017. BestTravelDealsTips.com (a division of CMP Media Cafe) All Rights Reserved. No Reproduction Permitted Without Permission. Admission fees to theme parks and local tourist attractions can really add up and max out your vacation budget, but you can save up to 55% on theme parks with Go City Cards. I've used these for several vacations and saved hundreds of dollars. Just one of my many best travel deals tips you'll find on this website. You're packed and ready to go on vacation, so now comes the most important issue at hand: avoiding jet lag when you arrive at your destination. 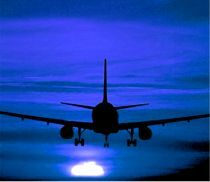 A survey by Conde Naste said that 93% of travelers get jet lag but you don't have to be one of them if you use my tips. Booking travel online should be quick and easy…not to mention affordable and that's why I like Expedia. Did you know that you can save up to $525 when you book your flight and hotel together at Expedia.com? For the best deals, book 60 days or more before you travel because usually the further out you plan, the better the package rate. 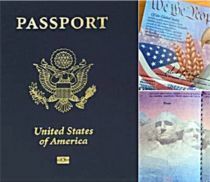 I have put together a list of the top five travel mistakes people make that translate into paying too much for a vacation no matter where you book your trip (through a travel agent, airline or online).